Just in & coming soon! 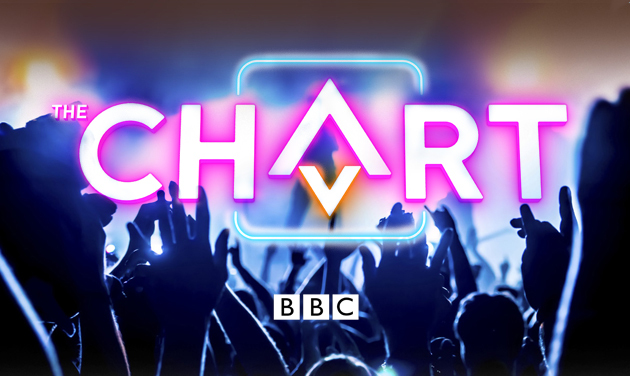 The Chart is the incredible new singing show which creates the first-ever music chart for undiscovered singers live in the studio! Each week, singers from across the UK will upload their performances to an app and the public then vote to choose their top ten. The top ten singers will then battle it out live in the studio, right in front of your eyes, culminating in the naming of the week’s number one. 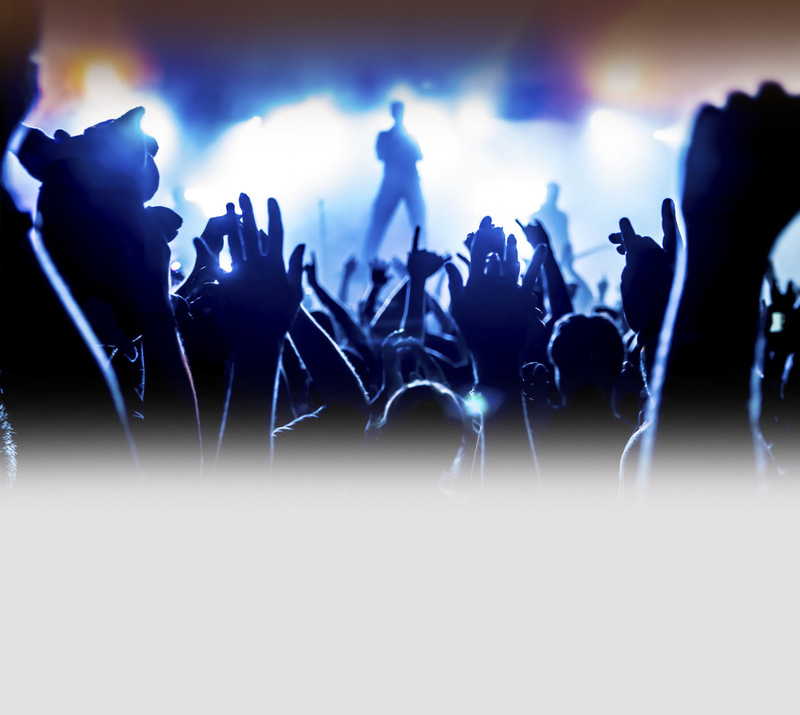 This incredibly exciting and new primetime show, guarantees to be an evening of spectacular entertainment along with top celebrity hosts and judges! Minimum age limit 16+ Under 18's must be accompanied by an adult.